A good news for LG enthusiasts, LG Electronics India will be selecting a handful of Indian consumers to test out the new LG G4 smartphone before its official launch on April 28th. This is being done as a part of the company’s consumer experience campaign in India. The individuals will be selected based on their entry responses. The chances of being selected will increase when application experiences are shared on different social media platforms like Facebook or Twitter. Once selected, a LG G4 handset will be given to the winning participant for 30 days, and they will be given a list of assignments to carry out during the testing period. A smartphone doesn’t solve its purpose if it tops all the speed and benchmark tests but fails to satisfy the consumer needs. Realizing this, LG India is bringing this exciting and unique way to get our most important mobile product of the year, the LG G4, close to the consumers. I hope that the consumers like this offering by LG and participate in large numbers in this programme. The Korean firm had slipped out details of their latest flagship in bits and pieces. From the teasers made official by the company, we can conclude the LG G4 will boast an all-new interface UX4.0 with a f/1.8 aperture camera. It is also been said that the phone will have an enhanced 5.5-inch Quad HD display and a 2.5GHz quad-core Qualcomm Snapdragon processor with either a 2GB or 4GB RAM. It will be powered by a 3,000 mAH battery and run on 4.4.4 KitKat. In order to participate in this competition, you may check LG’s official website and social media pages (Facebook, Twitter) for more details. 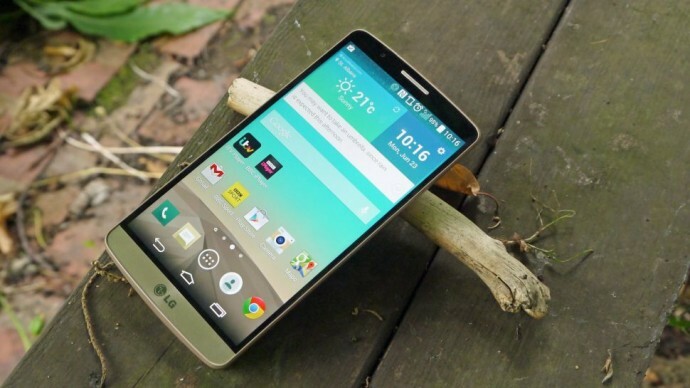 Read more about the LG G4 here.